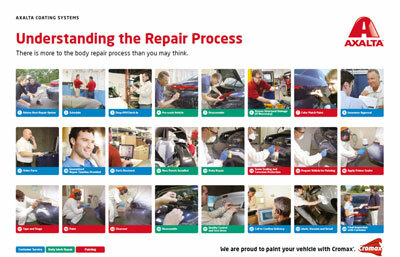 Supreme Auto Ltd. Offers Auto Body Repair Services You Can Count On! 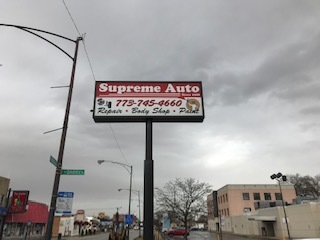 Since 1988, Supreme Auto Ltd. has provided motorists in the Chicago, IL 60634 area with comprehensive auto body repair services that include complete auto body repair,paint refinishing, glass replacement, all collision repair, all mechanical work associated with collision repair, including diagnosis and repair of trouble codes, ABS and brakes, airbags, cooling system and air conditioning, suspension, frame structural repairs, and all vehicle safety systems. Our goal is to offer the best services available at affordable prices to get you back on the road in no time. Trust Supreme Auto Ltd. with your car, truck, or van. To learn more about the services we offer, please contact us by phone at 773-745-4660 or send us an email. We also invite you to learn more about our dedication to you, our valued customer.